1. Fluffy and Warm Things. 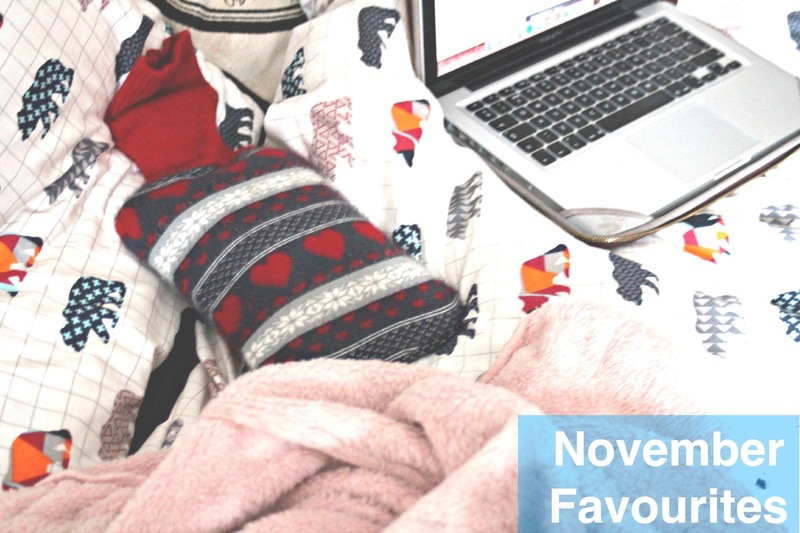 It's cold and I live in a student house so fluffy things are essential to my survival. I made/got my dad to buy me a dressing gown before I came up to uni this summer (pat on the back for me). Past Teru was really looking out for herself with that one. As soon as I get in from uni, I throw it on with some fluffy slippers, make myself a cuppa and get to work. For added comfort I will sometimes fill up my hot water bottle. Mines from Primark but you can get them anywhere really. 2. Hair Care. I have relaxed hair which means I have to keep up the moisture regularly. I wont lie, I have been VERY lazy with haircare in the past but I've actually written up a hair care regime so hopefully I'll stick with it. 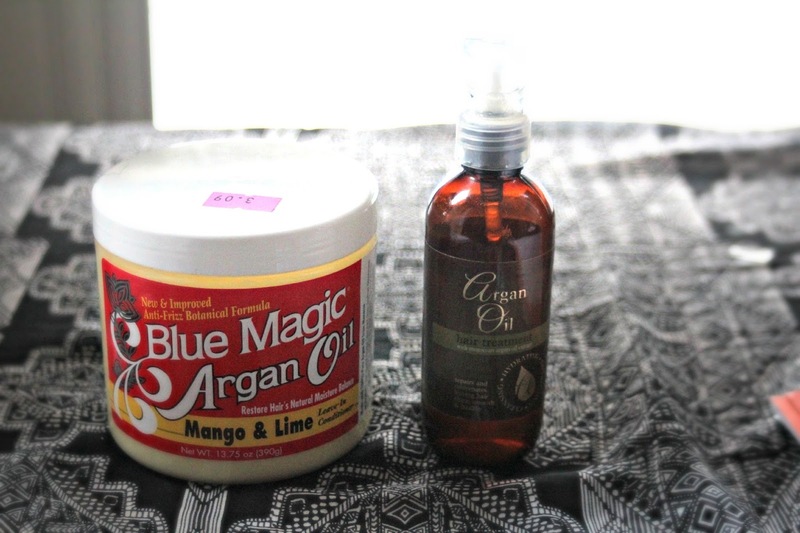 The products above have been really working for me, they're really cheap as well, I'm not about to pay £20 for hair goo. I think it might be the Argan oil that's doing it for me, I've already noticed an improvement !! 3. Foundation. What a combo these two are !!! I'm very dark skinned so I struggle to find contouring products dark enough for me. 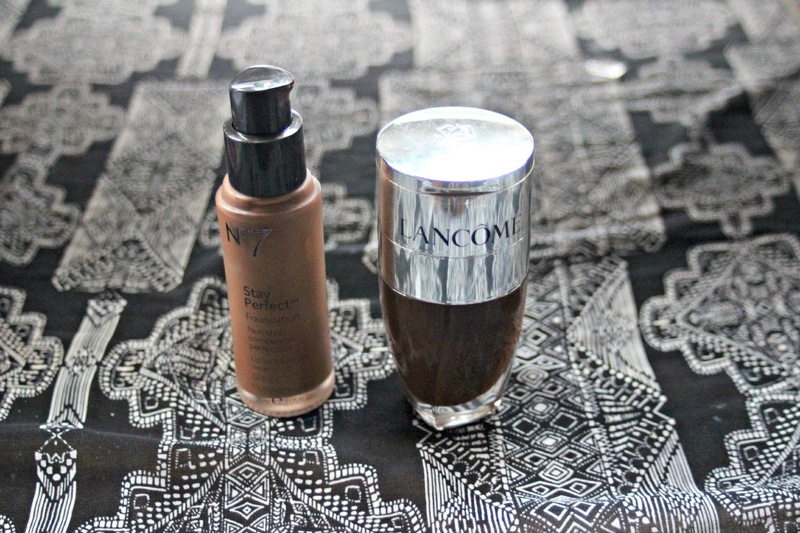 Luckily I've found the Lancome Teint Visionnaire that's actually dark enough to contour with !!! It's actually a foundation but I throw it in the hollows of my cheeks for a little pop. It's pretty pricey but I figure it'll last a long time because I'm not applying it all over my whole face. Next up is my No7 Stay Perfect Foundation. I got the colour Walnut to use as an under eye highlight/concealer. It makes my eyes pop and it's got a lovely dewy finish. The formula really reminds me of NARS sheer glow( I need to repurchase that actually). It's really working well for me. 4. Holy Grail of Life!!! 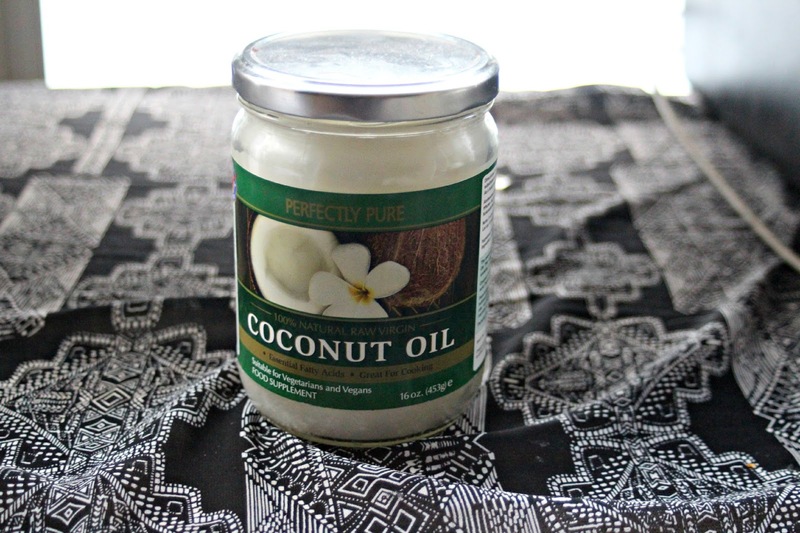 Coconut oil is literally my all right now, what can't it do? I was a skeptic before I took a giant leap right onto that bandwagon. Everyone and their mum sings the praises of the beloved coconut oil and that's with good reason. I use it to remove makeup, moisturise my body, overnight lip treatment, hair treatment and even cooking. Its literally glorious. I picked mine up in the Holland & Barrett penny sale on the cheap.